You may fell exciting during 4 or 5 days tour, explore the rain forest of Borneo with huge and richess wildlife such as orangutan endanger species and Proboscis Monkey and lot of plants and varietes birds. 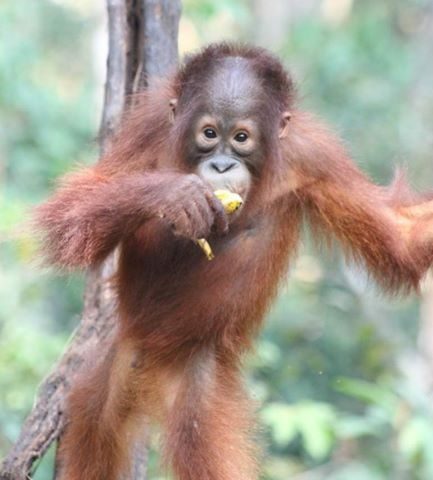 The travel agent would like to remind you that the tour is very aware of animal and protect their habitat from deforestation, Orangutan Travel remind you to help minimize this in order its wildlife can be live longer. The team would like to invite you to visit orangutan in Tanjung Puting National Park is the best place to see orangutan so close. And invite you to explore borneo island and unigue culture .